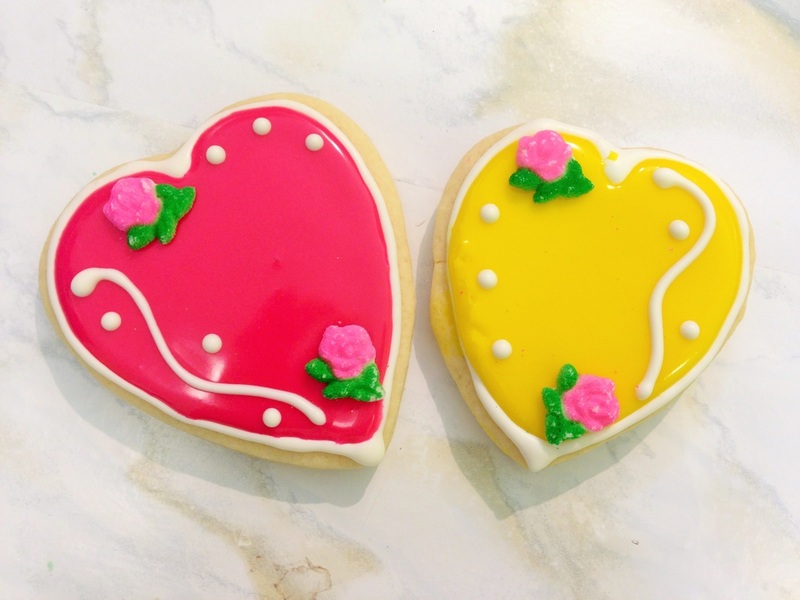 Sugar cookies are a great way to add a touch of elegance to your dessert table. 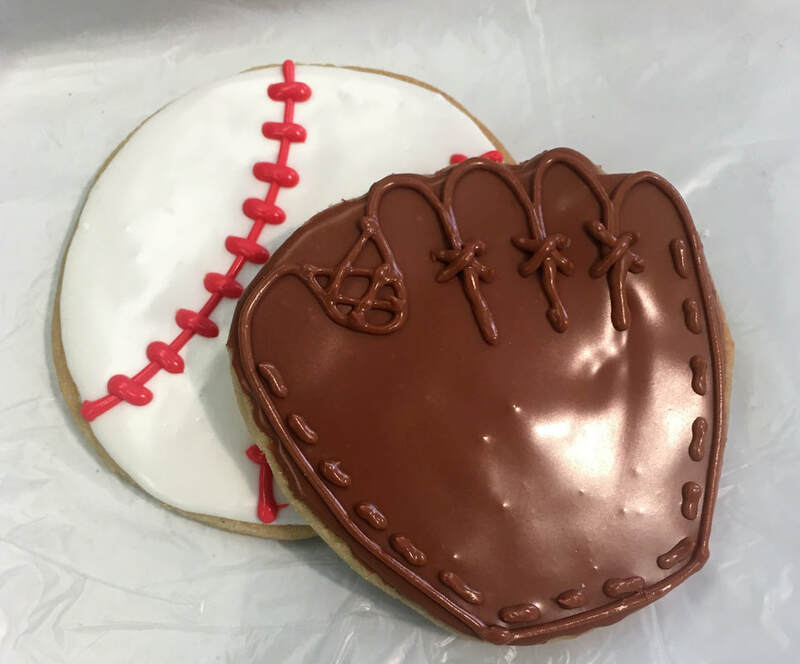 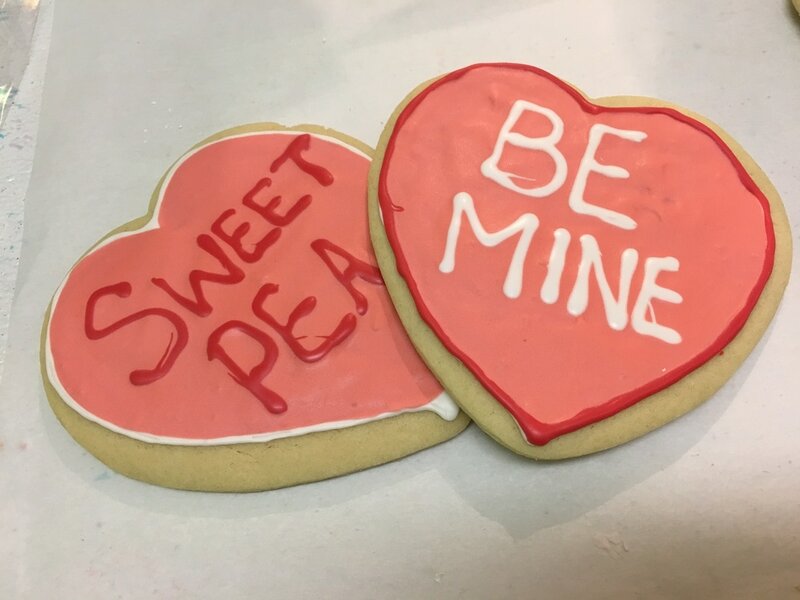 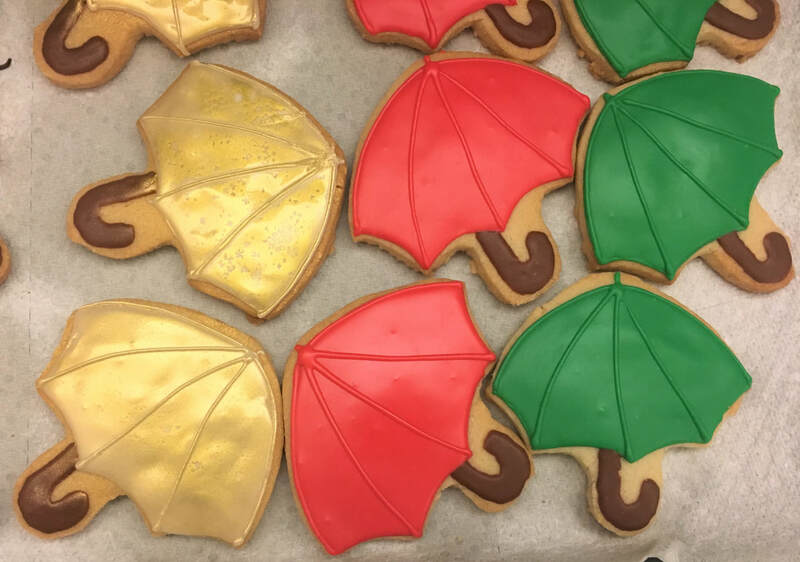 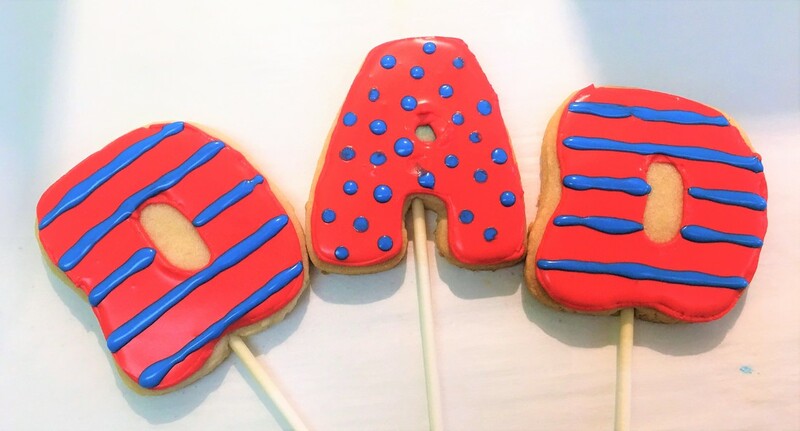 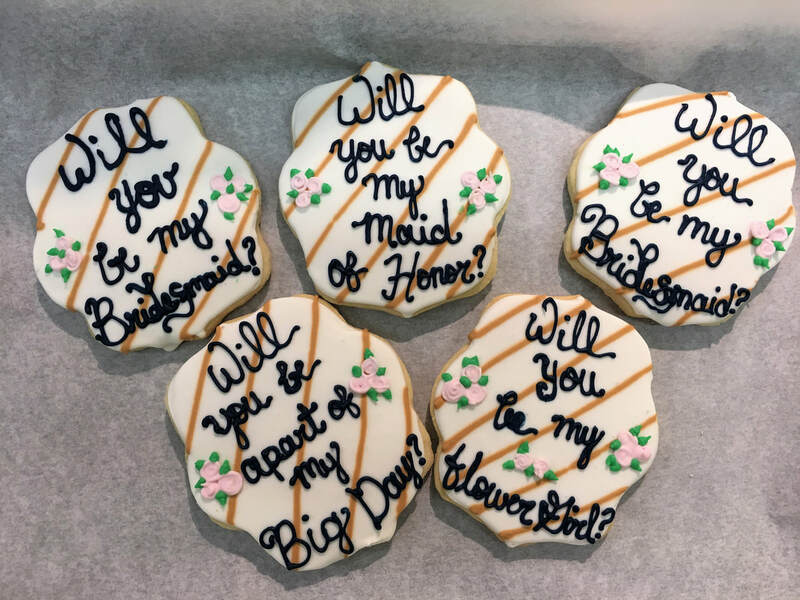 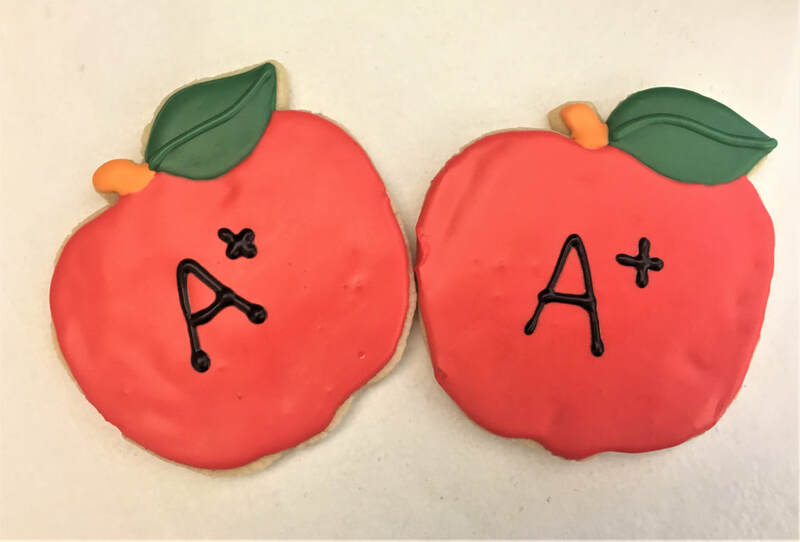 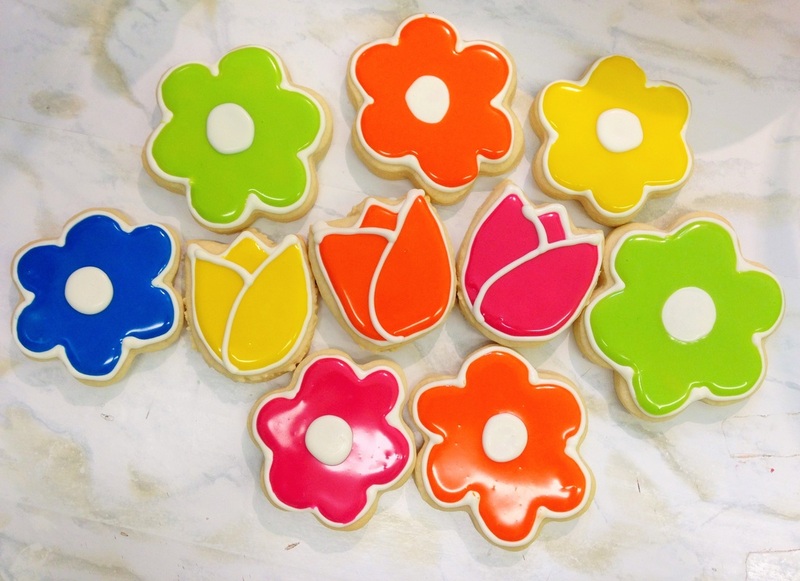 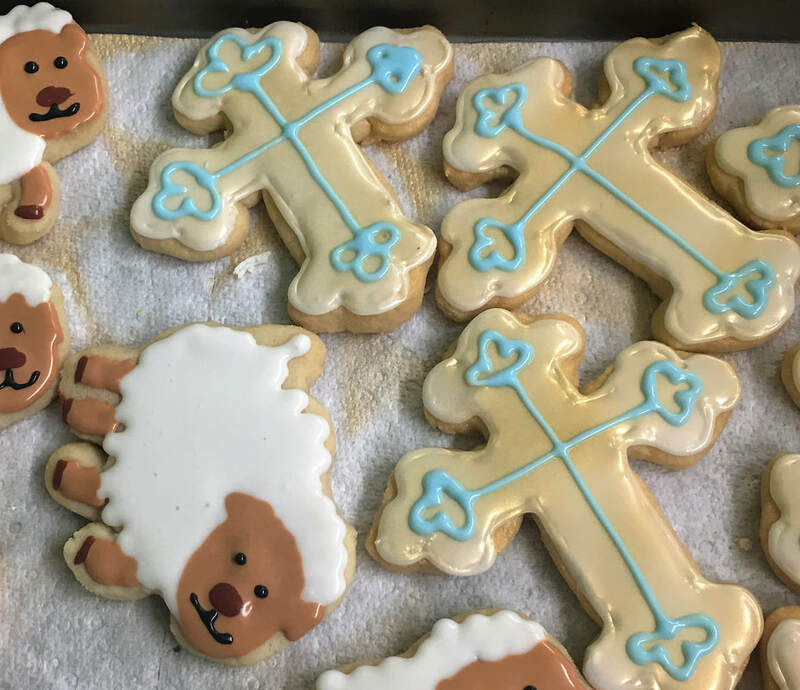 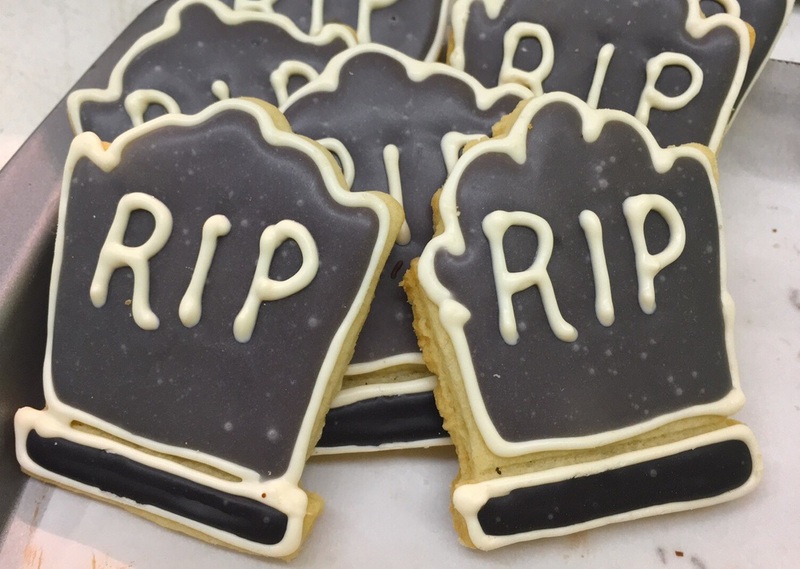 Take the stress out of an element of your party planning and let us take care of dessert for you with these delicious sugar cookies! 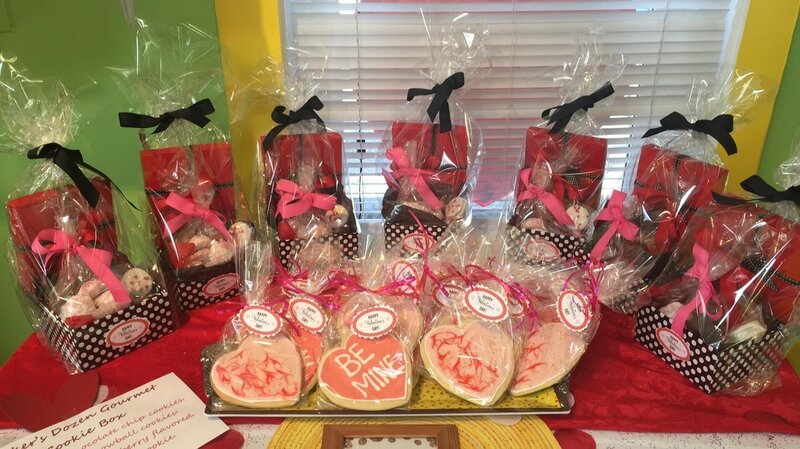 From birthday parties to weddings, anniversaries to holiday parties, we can make what your heart desires! 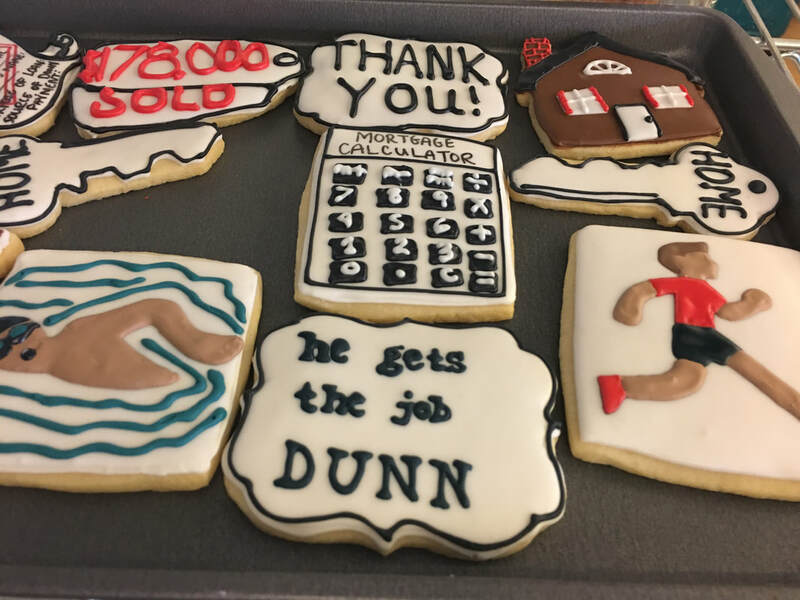 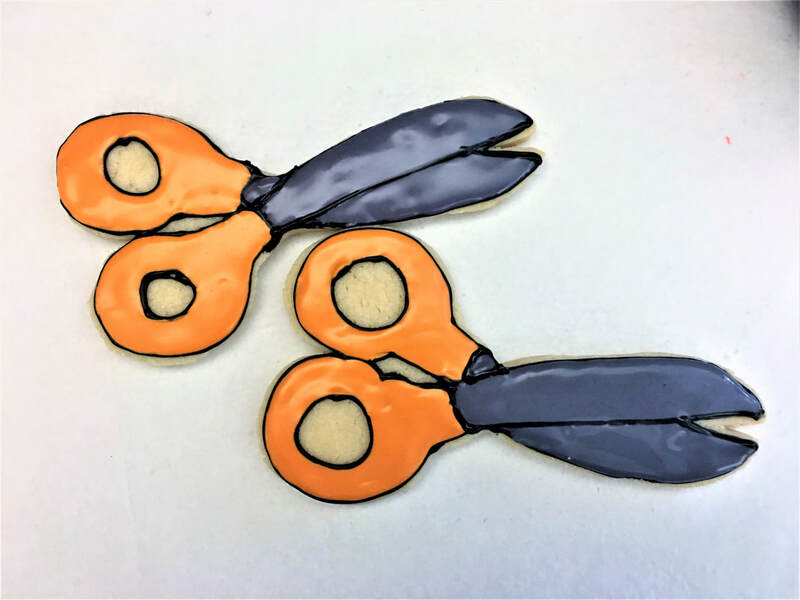 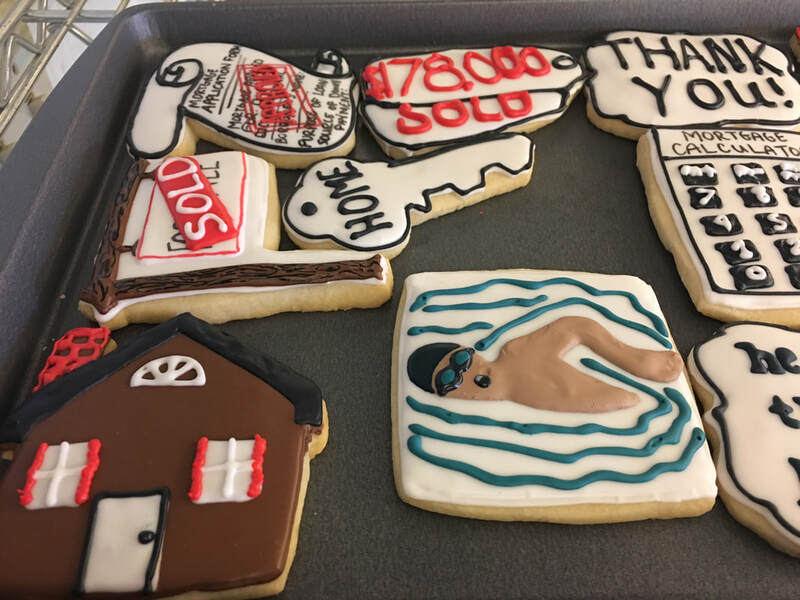 Prices vary depending on the level of design, and size of cookie. 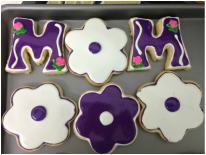 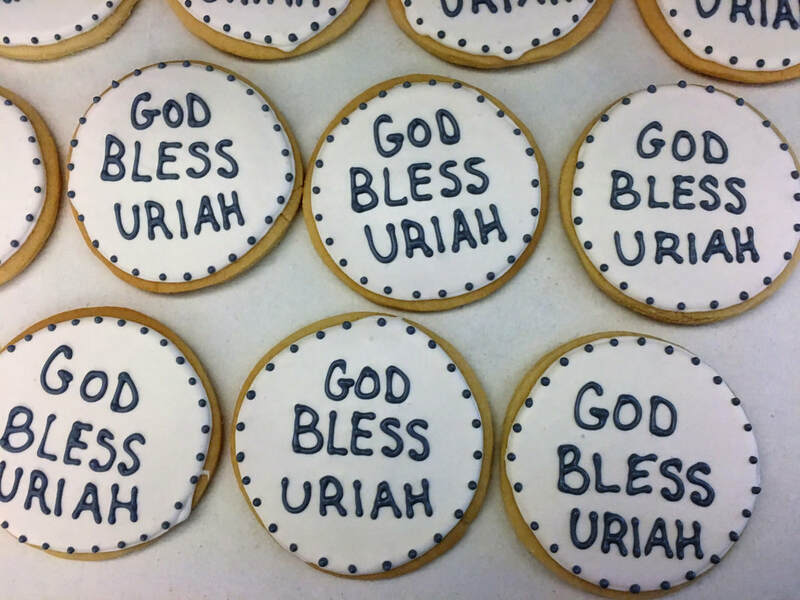 Please note: Our sugar cookies are done on an order basis only. 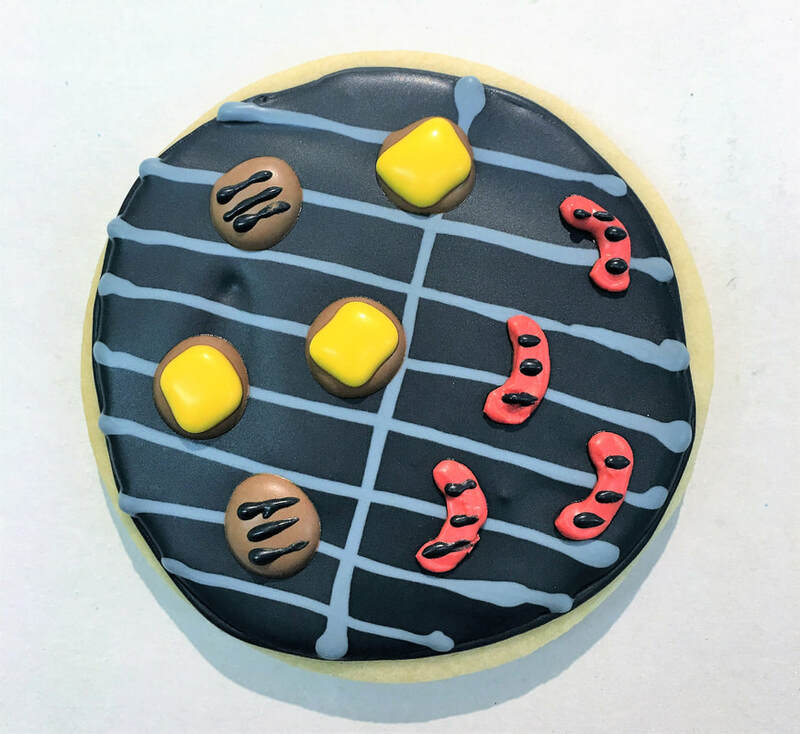 Must be ordered 3 days in advance.